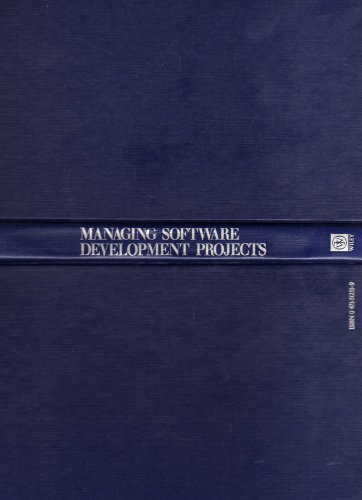 A guide to keeping software development projects on time and within budget. This book addresses project discipline, communication between the people involved in the project, schedules, quality, managing priorities, product specifications, testing, and project review. Each chapter begins with revealing stories that illustrate how specific problems can be traced through a project and its people.